It’s starting to feel like the late ’90s as wrestlers are no longer worried about their spots because they now have leverage with All Elite Wrestling offering big money contracts. 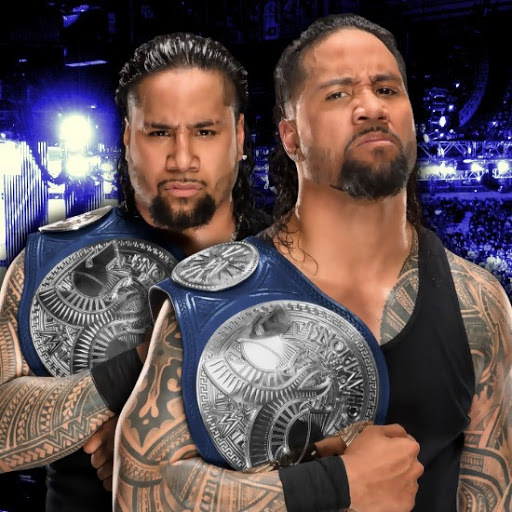 Fightful’s Sean Ross Sapp is reporting that there is some fear in WWE that The Usos will not sign a new deal with their contracts expire. It is unknown when their deals will end but apparently, it’s soon enough if WWE is worried about it. This news comes on the heels of several WWE Superstars requesting their release including Mike and Maria Kanellis, The Revival and Hideo Itami. The only wrestler that has been granted his release is Itami because he told the company that he would be flying back to Japan so they are not concerned about him working for AEW or any other U.S. company. This also comes on the heels of the story about Randy Orton openly talking about possibly joining All Elite Wrestling. Click here for more on that story. One thing is for sure…you can expect more stories like this as we get closer to AEW announcing a TV deal. The belief is that there are two major networks on the table and it’s just a matter of time before a deal is signed. For the first time in almost 20 years, WWE will have major competition and wrestlers will have a ton of leverage.